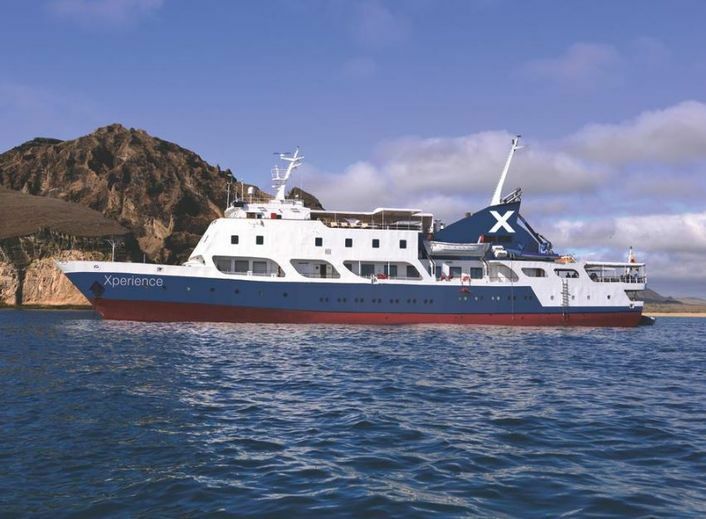 Celebrity Cruises has announced the names of its two new expedition ships sailing in the Galapagos. 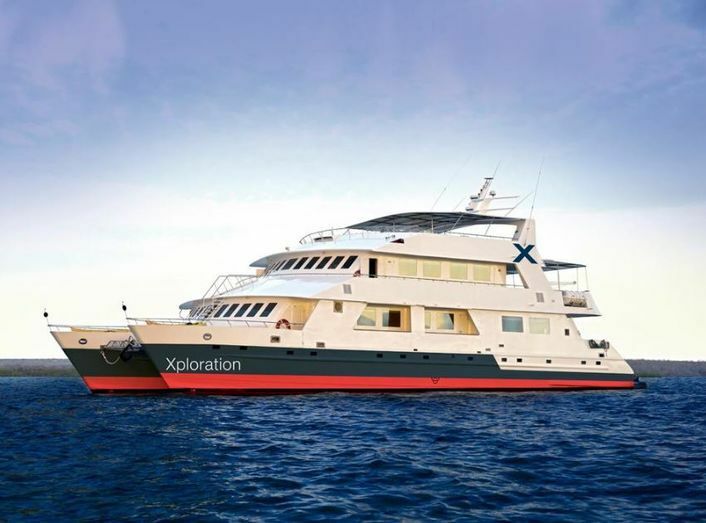 The two vessels, currently sailing as the 48-guest ship M/V Eclipse and the 16-guest catamaran M/C Athala II will be re-named Celebrity Xperience and Celebrity Xploration, and will sail under the Celebrity Xpeditions brand. The ships will officially join the Celebrity fleet after undergoing refurbishment in January 2017, to bring them up to Celebrity “Modern Luxury” standard. The expanded line-up means modern luxury travellers looking to experience the Galápagos Islands will be able to choose a ship whose size and intimacy suits their personal preference. Guests can choose from a number of immersive explorations of the local culture, including local hotel stays, encounters with local residents, and unique tours. The fleet expansion also allows Celebrity Cruises’ guests to take advantage of new packages that celebrate the most breath-taking spots in Ecuador – such as the Andes Mountains – and Peru, where Machu Picchu and Amazon packages are enduringly popular. As part of its commitment to the Galápagos Islands, Celebrity Cruises rigorously follows guidelines set by local authorities to protect the assets of the Ecuadorian archipelago, including the robust kaleidoscope of flora and fauna found there, like giant tortoises, prehistoric iguanas and blue-footed boobies.